With the advancement in internal combustion engine, there are a lot of new promises and features getting introduced. 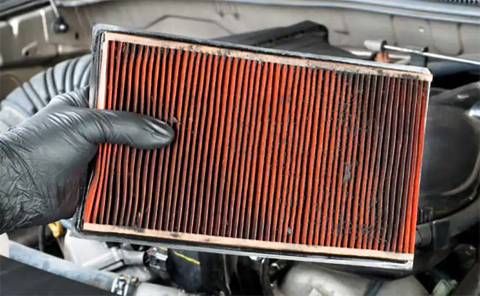 Air filters blocks most of the dust, pollen and other external particles to keep the engine at optimal working condition. 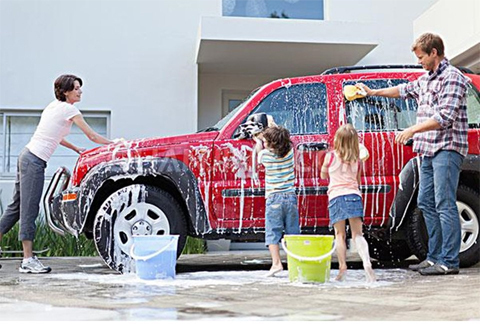 Cleaning the exterior of your car maintains the original color coating that boosts the appearance on and off the ride. 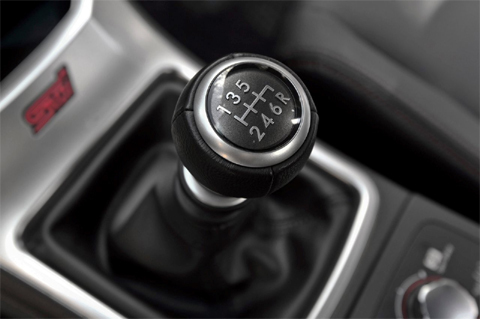 If you feel some stiffness and strange sounds in manual transmission of the car then the clutch will be the first thing to check and align properly. The new generation two part urethane paints has a double layer of coating, a paint layer and then the cover-up layer over the color coat. It is not necessary to detail a car very often. 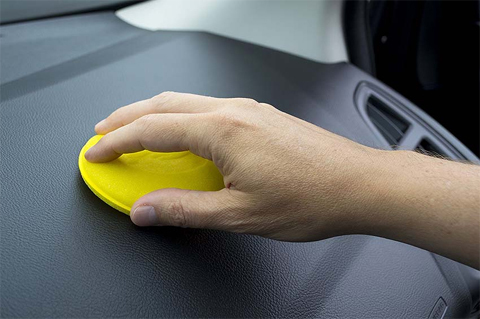 Perhaps, you spend time once in a year to clean up the car with sweeping, scrubbing and doing all the wiping at all the corners of the car. How to select right battery for your car? 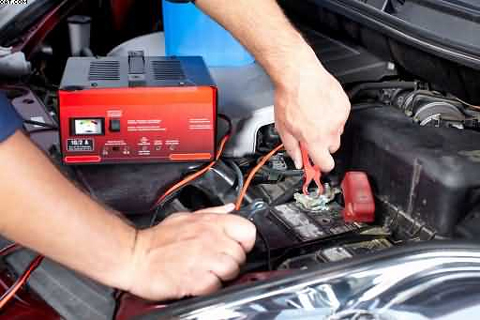 The total run and age of a car is not taken into account when one plans to replace a battery for the four wheeler. 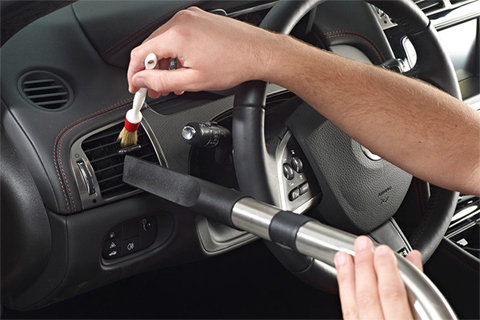 The total capacity matters the most and all of the criteria to replace a battery comes. Imagine a situation where you travel on a busy road with sun beating the hell out of the earth through intense heat waves. The modern cars and trucks comes with an engine which has enormous efficiency in terms of operation and durability. But prolonged minor debris and operational errors can lead to failure or improper functioning of the engine. Are you in look out for a vehicle having 4-wheel drive? Or perhaps an all-wheel drive or sometime drive? Power can be delivered straight whereever you need even on slippery roads.